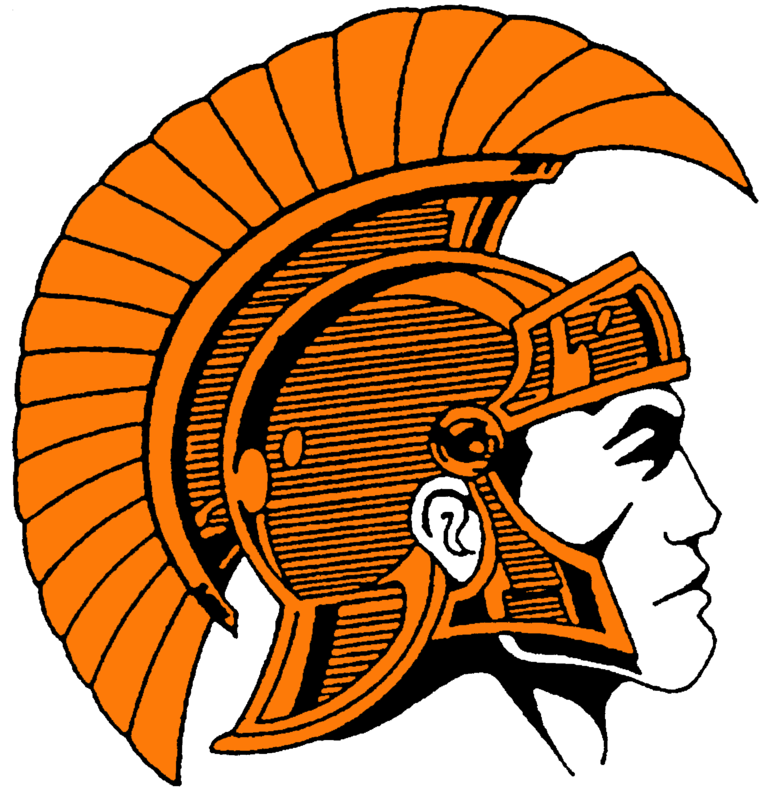 The Thornapple Kellogg Varsity Volleyball team lost to Wayland in 3 sets tonight: 15-25, 12-25, 9-25. Wayland was led by Alli Getty who had 13 kills, 16 digs, and 4 aces. Krissy Dill had 14 kills, Marissa James had 5 blocks, and Sam Geivett had 35 assists and 13 digs. Thornapple Kellogg was led by Sydney LeMay with 7 kills and 4 blocks. Holly Dahlke had 18 assists and 2 aces, while Jessica Ziccarello had 6 kills and 9 digs. TK's overall record is now 18-3-(1).